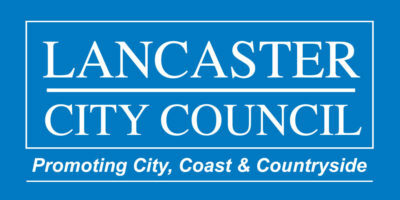 We are proud to be a founder member of Lancaster Arts Partnership (LAP). 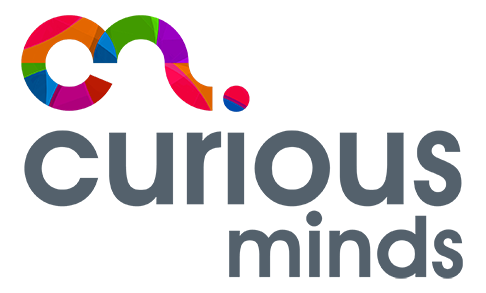 Formed in 2009, this is a consortium of arts organisations and associate companies working together to champion and promote the strategic development of excellent arts activities in Lancaster District. We are an Artsmark Partner which has been designed to align with School Improvement Plans and support core EBACC and STEM priorities, giving the curriculum breadth and balance. We are an Arts Award centre,inspiring young people to grow their arts and leadership talents and gain a qualification which is creative, valuable and accessible. The Alliance for a Musically Inclusive England (AMIE) is a collective of organisations working together to promote equity in music education. Music is central to children and young people’s lives. Today, it’s easier than ever for young people to explore the music they like to listen to. The part many miss out on is making music – often as a result of their background or circumstances. The Alliance aims to address this imbalance, advocating for music education to be fairer and more inclusive. We are a proud partner of Lancashire Music Hub, working together with the local organisations to ensure music continues to thrive in the school curriculum. The Music Hub brings all musical learning opportunities into one place, making it easy for children, young people, parents and carers, teachers and schools to find great ways to make music and develop their skills. A fellow partner of the Music Hub, Lancashire Music Service (LMS) was formed more than 50 years ago and is the County?s music education service, with a long track record of providing high quality musical opportunities for the children of Lancashire. Curious Minds strives to improve the lives of children and young people by connecting them with the very best arts, culture and creative learning opportunities. They aim to drive greater access, continuous improvement & innovation in the field of cultural and creative education. Together we work together to serve the North West of England.